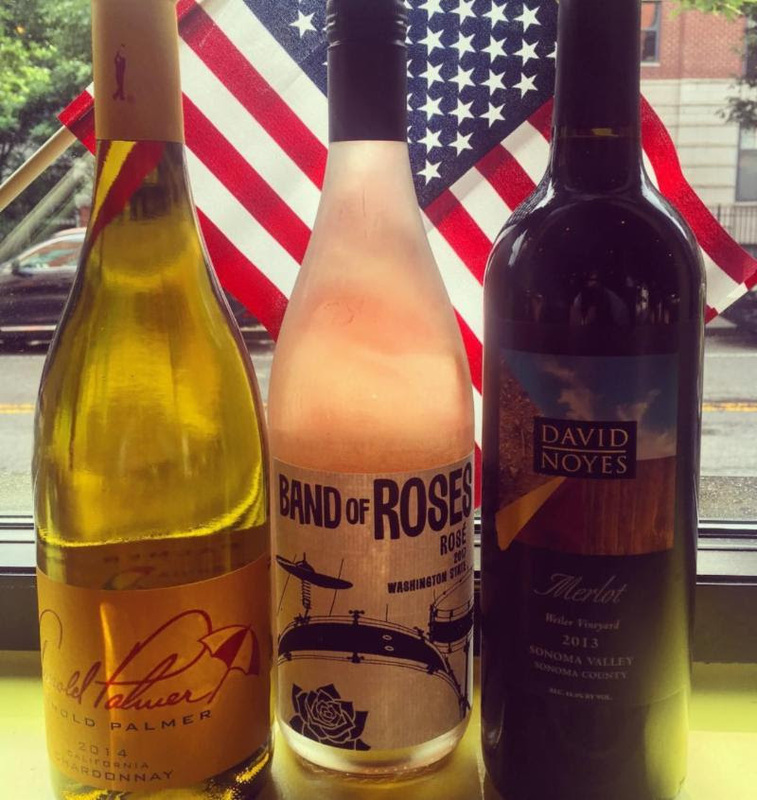 Screwtop Wine Bar is offering 50% off any dine in purchase (no exclusions!) for all active duty and retired military tonight, Monday May 28. 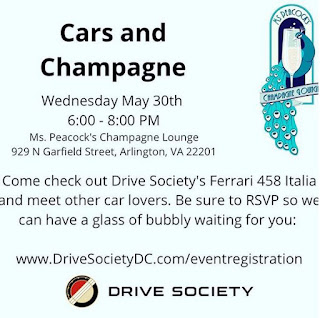 All you need is your military id card. 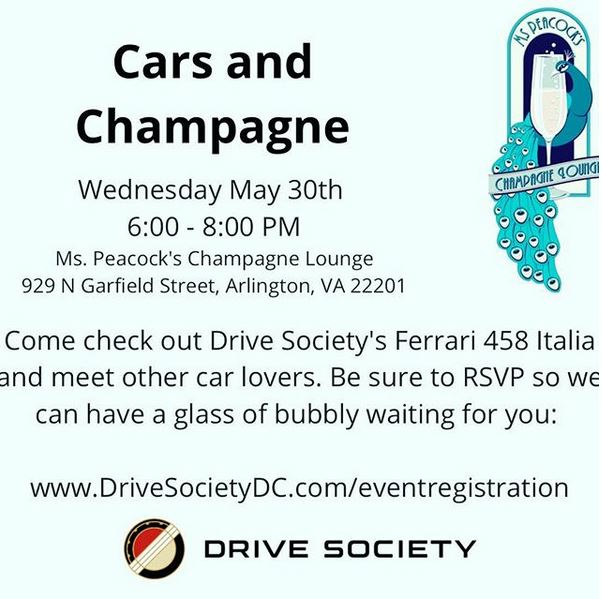 They are open from 5pm to 10pm tonight. Also available are $10 All-American Wine Flights. 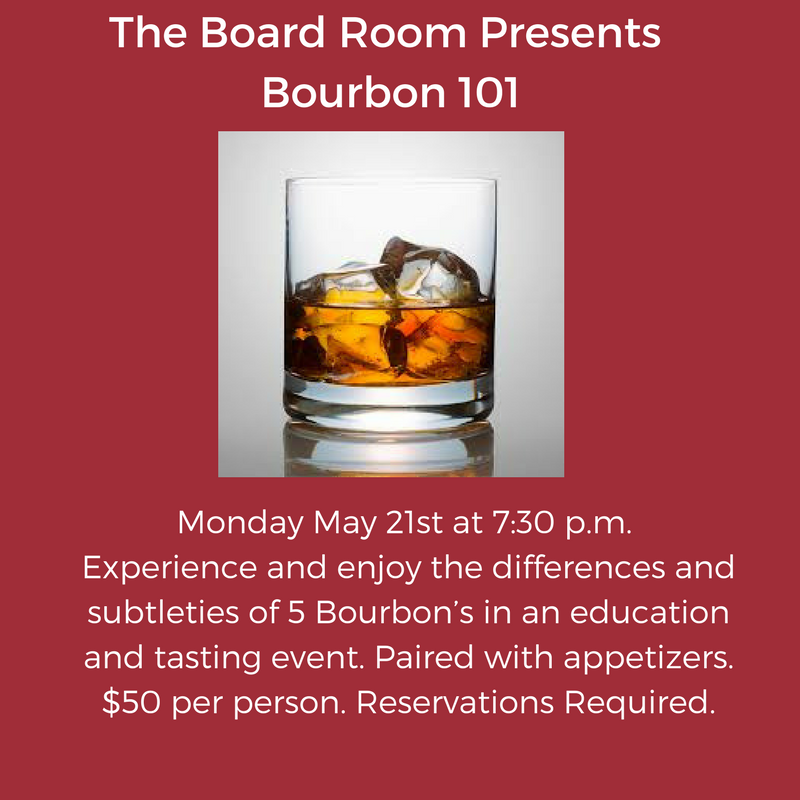 Clarendon's Board Room is hosting a bourbon tasting class at the Ms Peacock's Champagne Lounge hidden away in the rear of the restaurant. 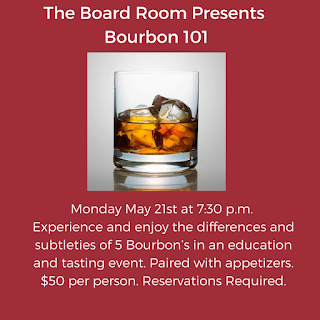 On Monday May 21, Board Room offers a tasting of 5 bourbons and appetizers from 7:30 to 9:30pm. Tickets are $63 a person with tax.